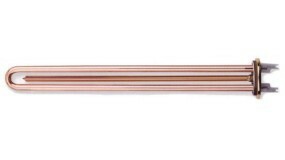 Straight heating elements with brass flange Ø 48 mm. 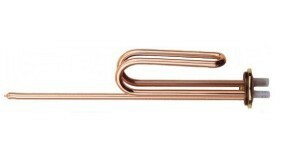 Bended heating elements with brass flange Ø48 mm. VAT N. IT 01468510159 - Registro Imprese Milano 01468510159 - Capitale sociale : € 51.480,00 i.v.